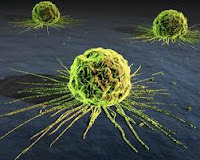 Research by British Experts suggests that cancer is a modern, man-made disease caused by lifestyle factors such as diet and pollution. Experts did for them for the first time recognize cancer in one Egyptian mummy. but it was the only example in all they examined. This suggests that the disease was very rare. The scientist did not found any descriptions of operations of Breast or other cancers that were done before the 17th century. but found some descriptions of nasal cancers that were occurred in snuff users in 1761. 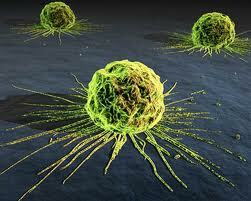 Scientist concluded that Cancer is a modern disease caused by lifestyle. Those people who work in industries Cancer is the second most common cause of death in them after Cardiovascular diseases. many diets and medicines are carcinogenic. those who work in radiology get cancer commonly. In a nutshell, cancer has been made by the man some 200 years ago.